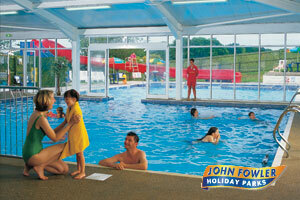 Holiday Parks are a great option for family holidays. Set in a wide variety of locations they can offer facilities to keep everyone happy. Some parks have kids clubs, swimming pools, nightly entertainment while others are in remote locations for those looking for the quiet life. There is a variety of accommodation including Caravans, Lodges, Holiday Bungalows / Holiday Cottages. 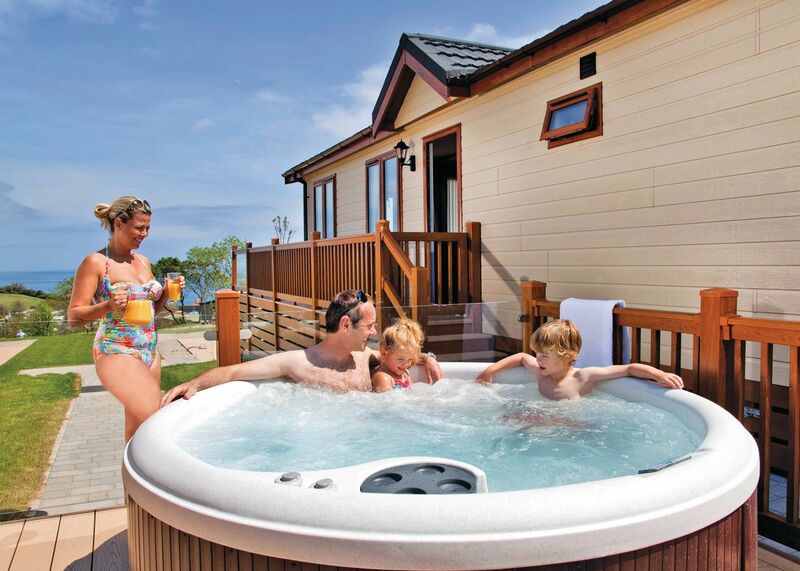 Whatever your preference, we have links to some of the best known holiday parks in Devon. The Holiday Parks are in the following 4 regions. South Devon has the largest selection of Parks. Some of the parks also offer camping facilities.